Below the buildings and streets of your city lies a complex maze of sewer pipes that protect your health by carrying away waste. As cities age, so do their sewer pipes. In order to maintain the health and safety of your environment, you can depend on Municipal Pipe Tool Company LLC for sewer cleaning and rehabilitation. Ultimately, our goal is to protect the environment and work with cities across the Midwest to maintain and increase the efficiency of their sewer pipes. We want to make a difference by helping you reduce I/I (Inflows / Infiltration) and SSOs (Sanitary Sewer Overflows), further reducing the chance of groundwater infiltration and sewer pipe leakage. We also will help you make economical structural rehabilitation at the same time. Call now to schedule your sewer inspection and we’ll take care of any needed sewer rehabilitation or maintenance. We stand behind the products we use and are committed to getting the job done right the first time. If we can’t solve your sewer pipe issues, we’ll refer you to someone who can help. 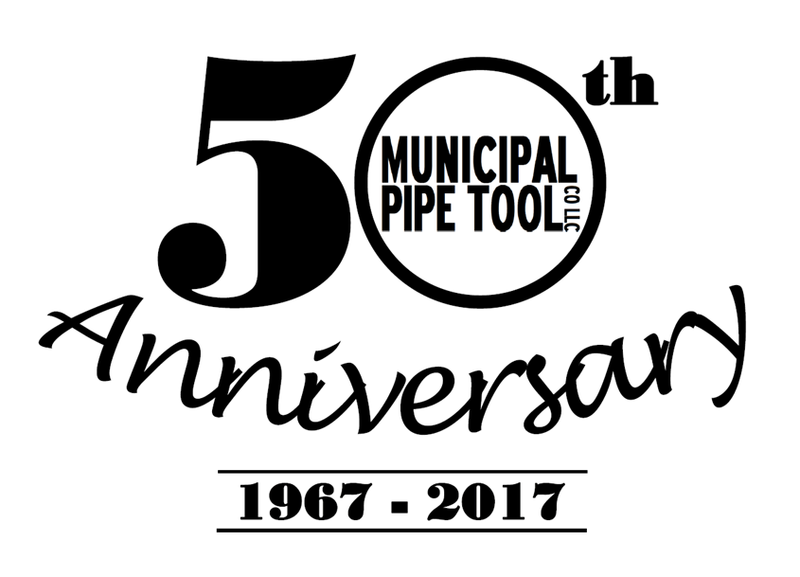 Call 319-988-4205 now to partner with Municipal Pipe Tool Company for your main line sewer needs. We’re located in Hudson, IA and serve clients throughout the Midwest. Want to join a company that puts the environment first? We’re celebrating our 50th anniversary and looking forward to the next fifty years. Employment opportunities are available, so reach out to us if you’re interested in joining a company with a trusted reputation. Call Municipal Pipe Tool Company today to learn more about our career opportunities.